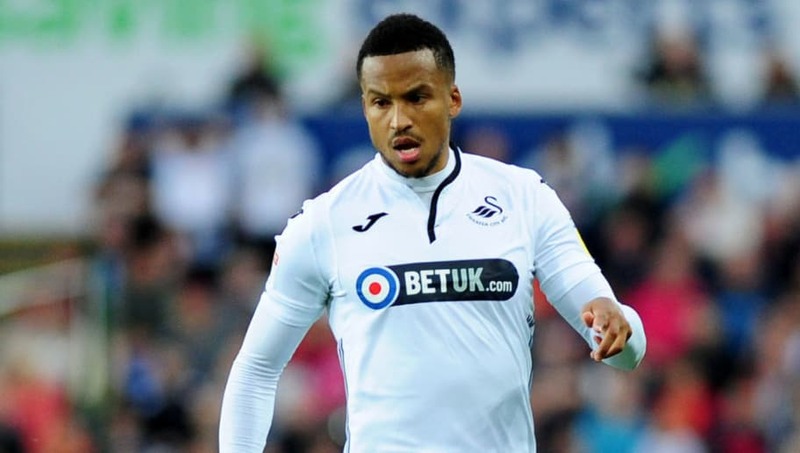 ​Swansea City left-back Martin Olsson has been ruled out for the remainder of the season after rupturing his achilles during his side's 3-2 win against Brentford at Griffin Park. The Swedish defender, who has been capped 47 times by his country and was part of the squad that reached the quarter-final's of this summer's World Cup, has undergone successful surgery and will now begin a long rigorous rehabilitation process. The 30-year-old full-back, joined ​Swansea from Norwich City in 2017 and has been a key member of Swansea's squad during this season's Championship campaign, making 17 appearances and registering one assist. Bizarrely, Olsson's injury is not the first time that the Swans have had a player suffer this particular achilles problem. Dutch midfielder Leroy Fer suffered the same fate during the 2017/18 season, which kept him out for seven months, as did winger Nathan Dyer, who was out for nine months during the same season. Despite his injury, Swansea clung on to pick up all three points against the Bees on Saturday, halting a worrying run of three consecutive defeats in the process. Manager Graham Potter will hope that the three points can give his side the momentum to register back-to-back league wins as they prepare to face Sheffield Wednesday at the Liberty Stadium on Saturday. The Swans currently sit seven points adrift of the play off positions, though Olsson's injury will be a major blow for Potter and his side as they attempt to return the Welsh side to the Premier League at the first time of asking.